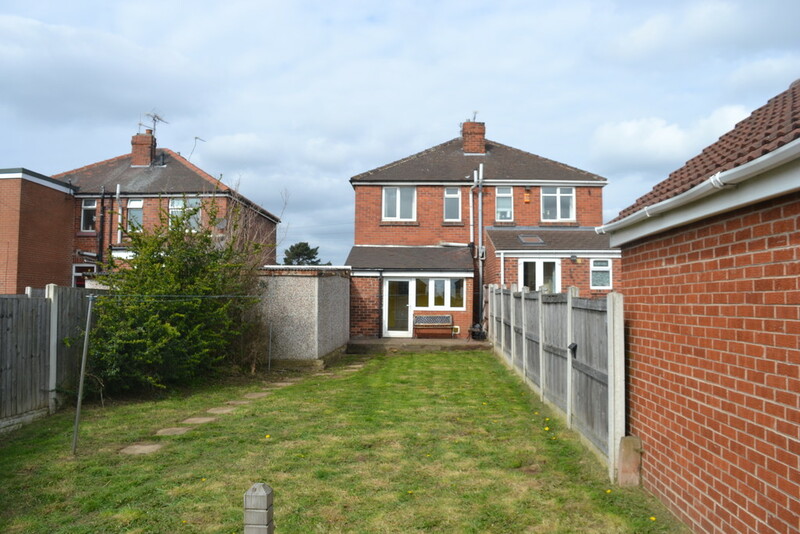 Offered to the market with planning permission to extend to make a 3 bedroom family home, is this two bedroom semi-detached property within this well regarded location. 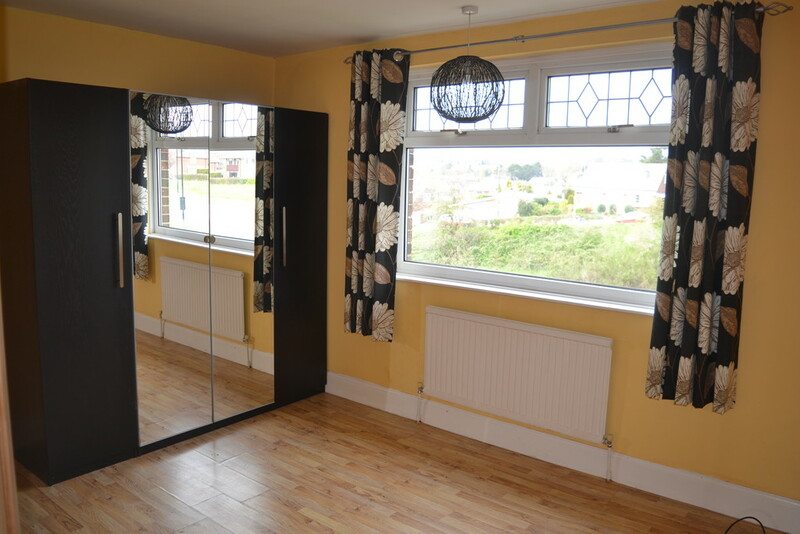 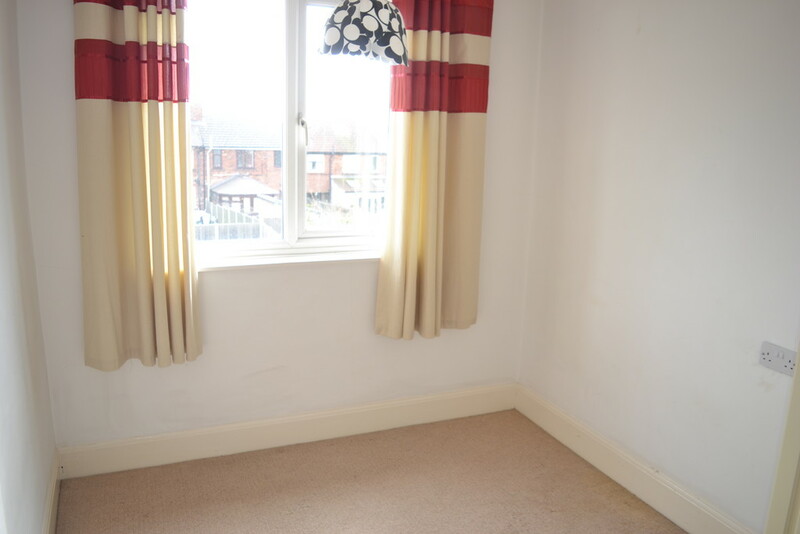 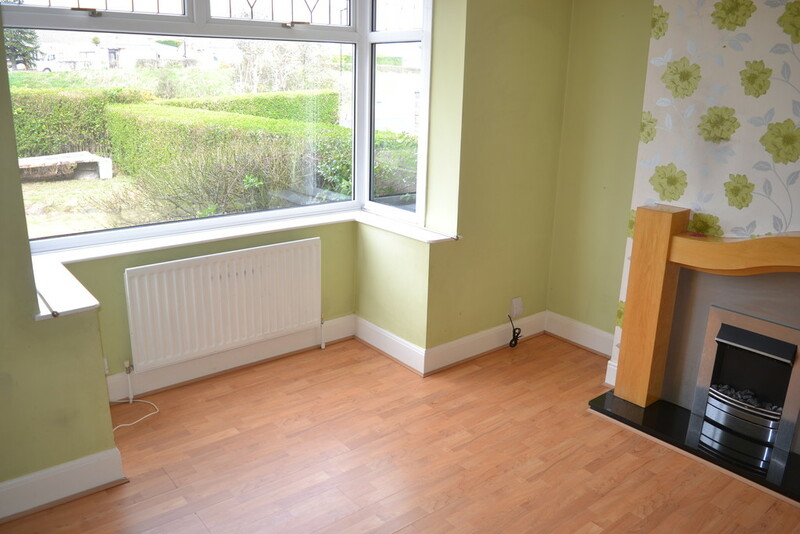 The property benefits from gas central heating and double glazing with the exception of one window. 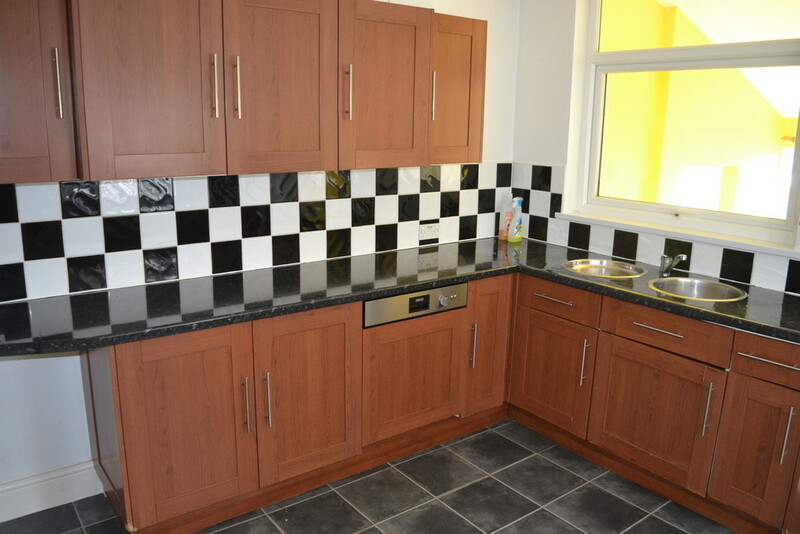 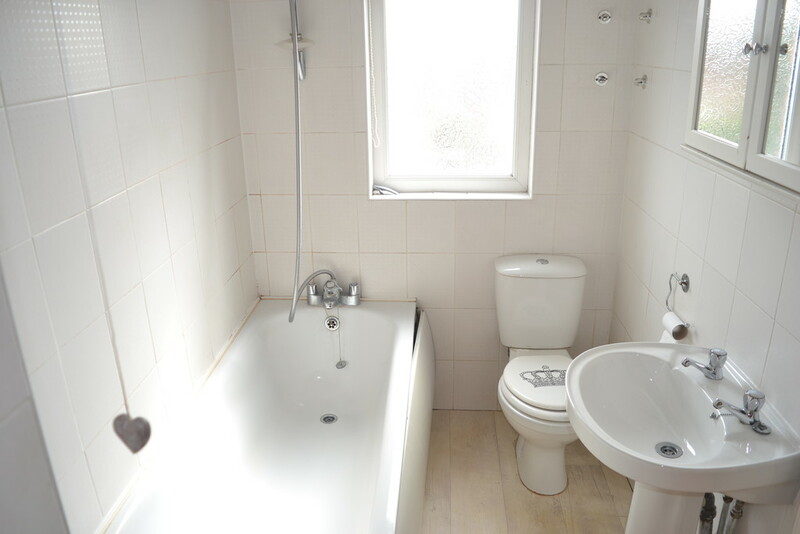 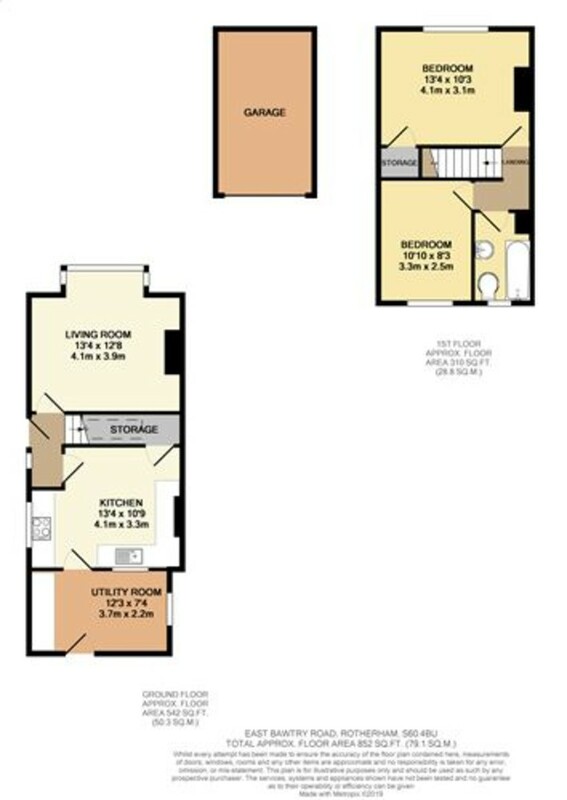 The living accommodation comprises; entrance hall, living room, kitchen, utility room, two bedrooms and bathroom. 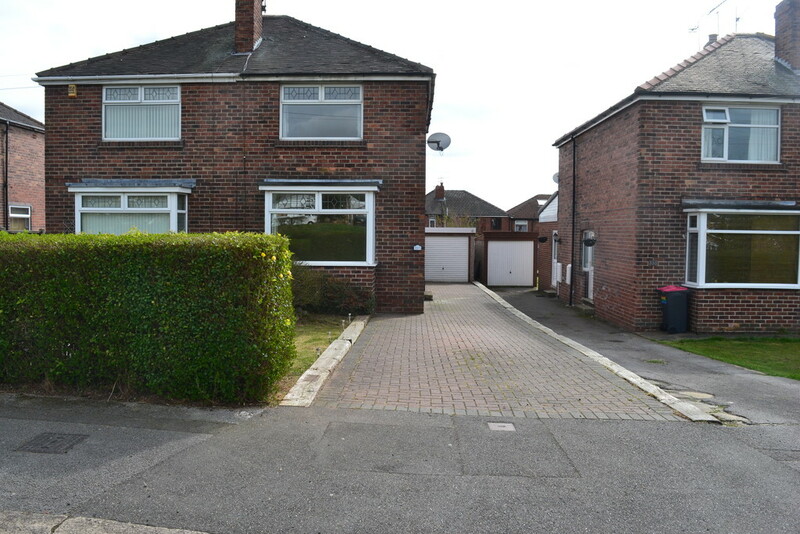 Outside to the front the garden is laid to lawn and here there is the block paved driveway and detached garage. 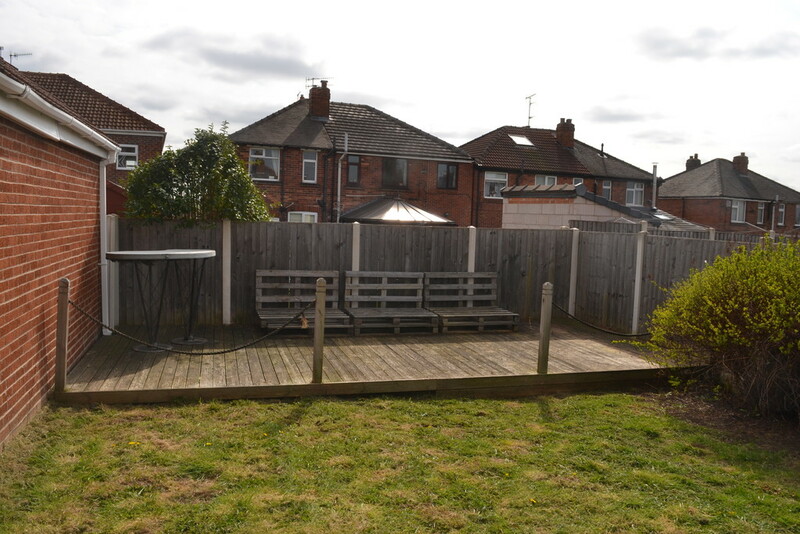 The enclosed rear garden is extensively laid to lawn and to the rear is the raised decked area. 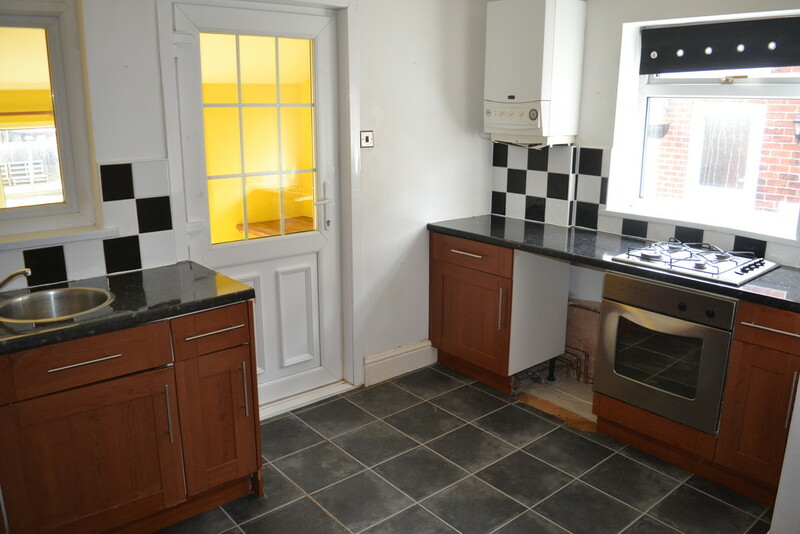 the property lies within easy reach of the M1 motorway network.